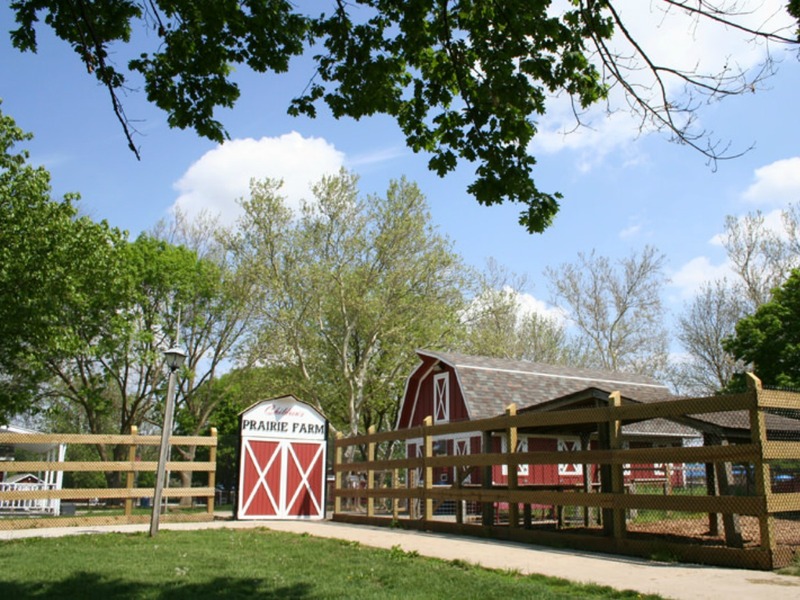 Prairie Farm is one of Champaign-Urbana’s community’s treasures. 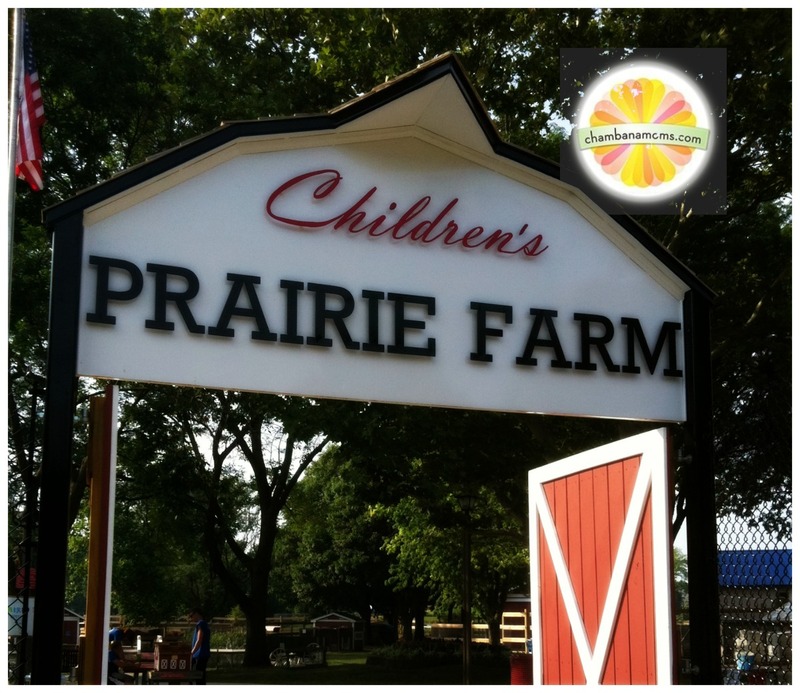 Prairie Farm connects boys and girls of all ages to our area’s agricultural roots – and is just pure fun. A program of the Champaign Park District, Prairie Farm is open to the public starting the Saturday before Memorial Day through early August. Animals at Prairie Farm include chickens, pigs, rabbits, goats, sheep, horses, cows, ducks, geese, llamas, turkeys, peacocks, miniature horses, donkeys, and turtles. There is also a koi pond. There is plenty of programming at Prairie Farm, some formal and some informal. The Farm is open to the public daily from 1 p.m. to 7 p.m. The petting area is open daily from 3-5 p.m.; wear your closed-toe shoes, or bring some with you – there are NO exceptions. It’s recommended that parents accompany smaller children into the petting area, so remember your own closed-toe shoes as well as your kiddos. Prairie Farm has a small playground area and plenty of tables and benches. It’s a unique place to have a picnic – or just a stroll. If you go in the later evening, sometimes you can help feed the animals. Prairie Farm holds a Storytime on the Farm (see times below). Groups can schedule tours and/or parties at Prairie Farm. There are also camps and other programs available for children from ages 0-13. Located just south Sholem Aquatic Center as part of the greater Centennial Park complex, access to Prairie Farm is off of Kirby Avenue in Champaign. There is parking in two lots, or street parking available. Access to Prairie Farm is FREE, although donations are welcome. Open seasonally from Memorial Day through early August.